Living in Reverse begins with a summary of the development of the diabetes epidemic in America over the past 40-60 years. Forty years of high carb/low fat led to other diet-driven diseases centered around type 2 diabetes. The major chronic diseases including diabetes, obesity, heart disease, cancer and Alzheimer's strongly interact and reinforce each other. The food environment also reinforces chronic illness. The standard American diet will continue to impact chronic disease for decades to come because cravings and food infrastructures do not change quickly. Recent changes in the federal dietary guidelines may have marked a major turning point in the American diet. A healthy diet is central to effective preventative healthcare. Health monitoring and testing is also vital. The simple and widely available monitoring and testing techniques available for obesity and diabetes greatly facilitate the ease with which these centers of chronic disease can be identified in individuals. Type 2 diabetes is a chronic disease driven by insulin resistance and progressive loss of beta cell function. Some individuals are more susceptible to the start of type 2 diabetes depending on their genetics. It is not possible to acquire type 2 diabetes based on genetics alone. Early stages of T2D are mostly without symptoms and can remain so for many years. However, as your cells are increasingly unable to respond to insulin, major complications begin to take place. T2D late stages can include blindness, amputation, heart disease, and vascular degeneration. It is astounding that chronic diseases that took decades to develop can be reversed in months or weeks as in the case of early stage type 2 diabetes. Doctors in functional medicine are seeing this happen on a regular basis. The chronic diseases easiest to reverse are obesity and type 2 diabetes. Several different programs have been shown to either prevent or reverse type 2 diabetes including the government's Diabetes Prevention Program, the Cleveland Clinic's Institute for Functional Medicine, Mediterranean diet and other diets that remove simple carbohydrates and replace them with healthy fats. The process of reversing diabetes begins with measuring blood sugar and conducting a health inventory. Even though simple measurements such as Body Mass index, blood sugar and belly fat can provide more than enough information to get started, detailed testing and blood screening allows more specific treatments and preventive measures. Ongoing health risk screening and blood analysis can help people maintain reversal. Functional medicine diets rich in healthy fats and natural fibers are helping people to maintain diabetes recovery, lose weight and keep it off. In addition, physical health and non-physical health help each other. Spiritual, emotional, relational, and mental health all help maintain good physical health. Once a person is able to maintain diabetes reversal status, they can reinforce their recovery by helping others. Workplace wellness is one of the best ways to help others become healthy. Large employers typically have wellness facilities and financials incentives for wellness program participation. The characteristics needed to set up a successful workplace wellness program have been well studied. Workplace wellness provides a natural environment for helping coworkers to improve their health. The effectiveness can be increased by utilizing workout time as a learning opportunity for increasing jobs skills and knowledge. Wellness is also a natural creator of common ground that can help a variety of community groups work together for common goals. Collective Impact and Intentional Living provide models for maximizing community collaboration. 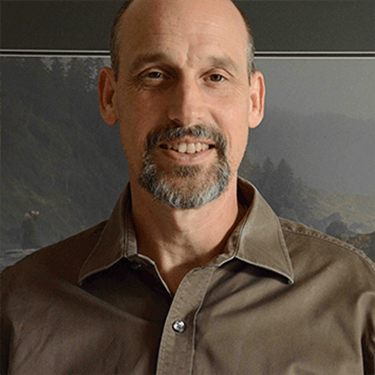 Ted Schierer is the founder of JETT PHC, an organization dedicated to helping people prevent and reverse diabetes. He was a USDA biologist for 10 years before leaving to start JETT. He attended Iowa State University for his undergraduate degree in ecology and Ph.D. in molecular biology. He has authored two books. Everyone Needs Sustainability explains how holistic wellness and community service can create more sustainable communities. 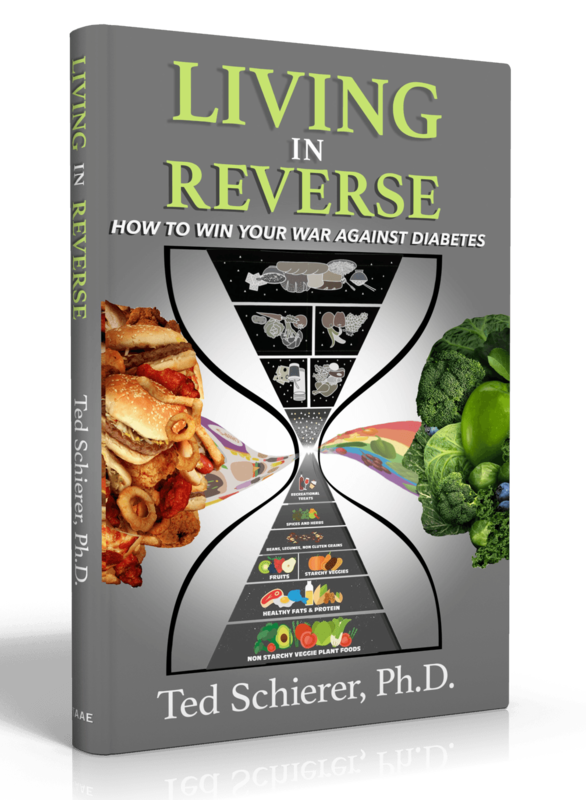 Living in Reverse describes a process for reversing type 2 diabetes and obesity, the centers of chronic disease.